True Religion jennie curvy skinny features burgundy velvet piping on back waistband and down the leg. True Religion classic straight fit is updated with flap back pockets adorned with crystal horseshoe. The sleek black wash makes for a flattering look to be worn at all of your glitzy events. 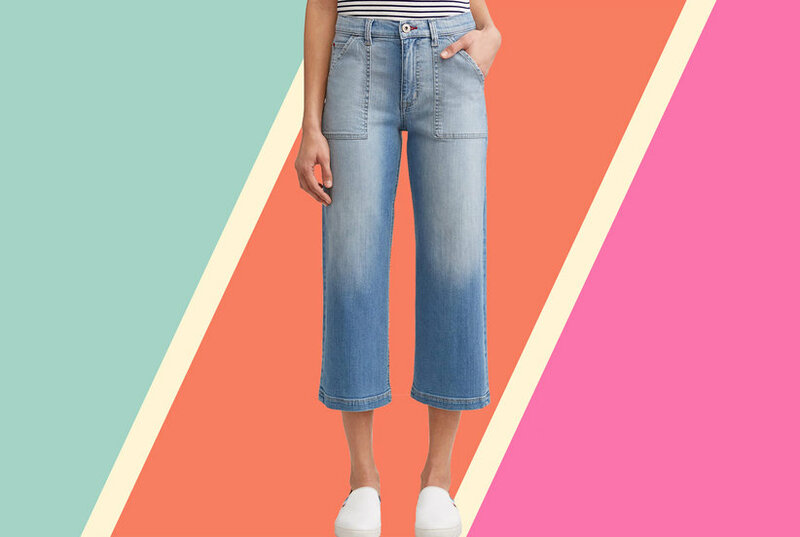 This midrise jean combines soft rayon-blend denim and a skinny fit for sleek, curve-hugging style.